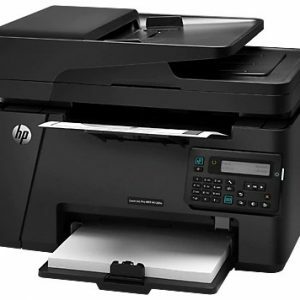 This HP Laserjet P2035 Printer supports A4, A5, A6 and B5 paper sizes. 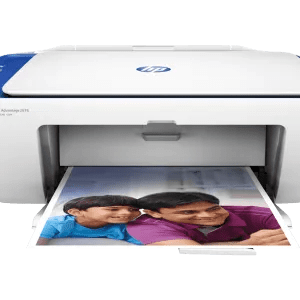 The maximum print resolution goes up to 600 x 600 dpi. 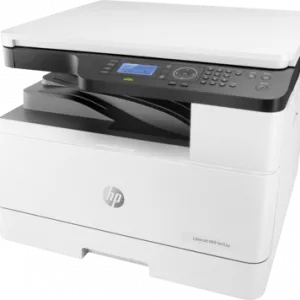 It has a a maximum duty cycle of up to 25000 pages for A4 paper size, which means it can print a maximum of 25000 A4 pages in a month. 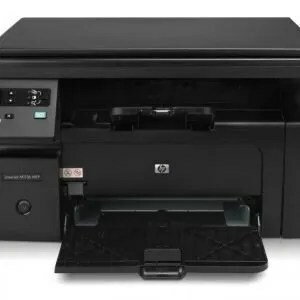 The maximum print speed for Black ink goes up to 30 ppm. 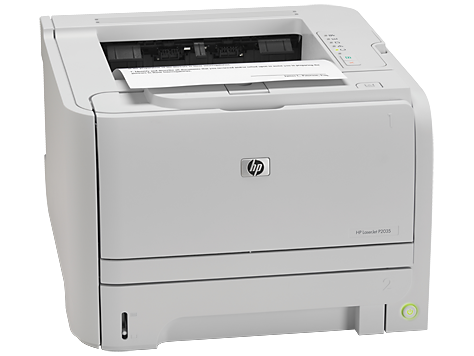 The laserjet printer is equipped for monochrome print output. It follows a uni-directional printing method and is equipped to deliver duplex print.